It is widely understood the importance of window graphics as a visual marketing tool. But have you ever wondered what type of graphics for your particular business? We get a lot of frequently asked questions, so here is a short targeted list that will make your decision easier! If you would prefer to talk to one of skilled employees on staff, feel free to contact us, or call us directly at 951-332-2700 and we’ll be happy to talk to you! Q: How much is too much: How much window space should be devoted to graphics? A: Of course, it goes without saying the more space you give to advertising, the bigger the display you present to your customers. 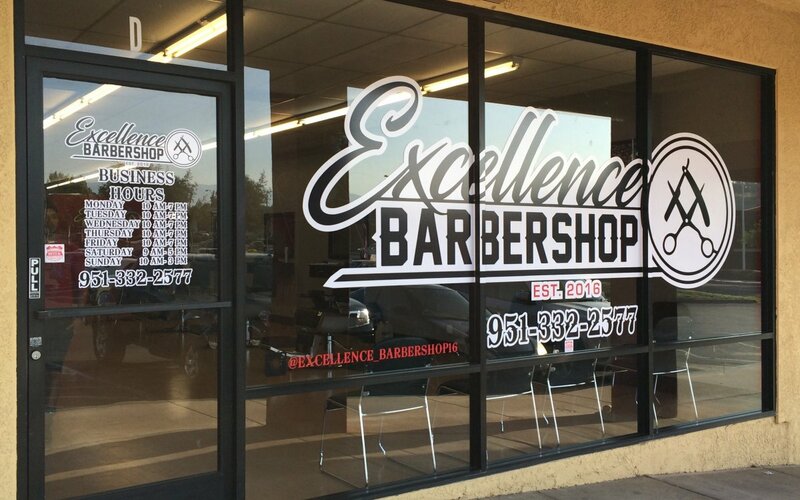 You can choose cut graphics for a smaller impact, or a whole pane wrap, with a perforated wrap material, which turns your storefront into a billboard of sorts! Q: What is perforated window vinyl, and how can it help me? A: This type graphic has thousands of micro perforations. 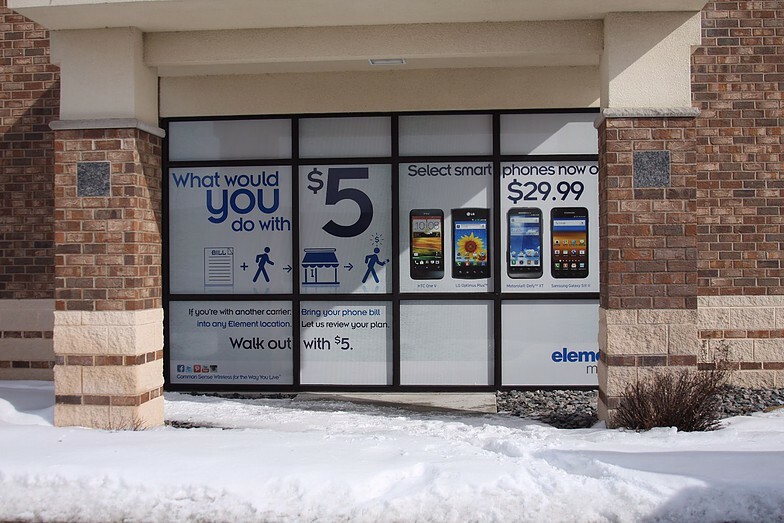 The way that the material is manufactured allows you and your customer to see out, for sunlight to be let in, but displays your custom advertising message in your storefront window! Retailers often tend to favor this approach because of its long-term and effective presentation. Q: Cut vinyl graphics: what should they display? 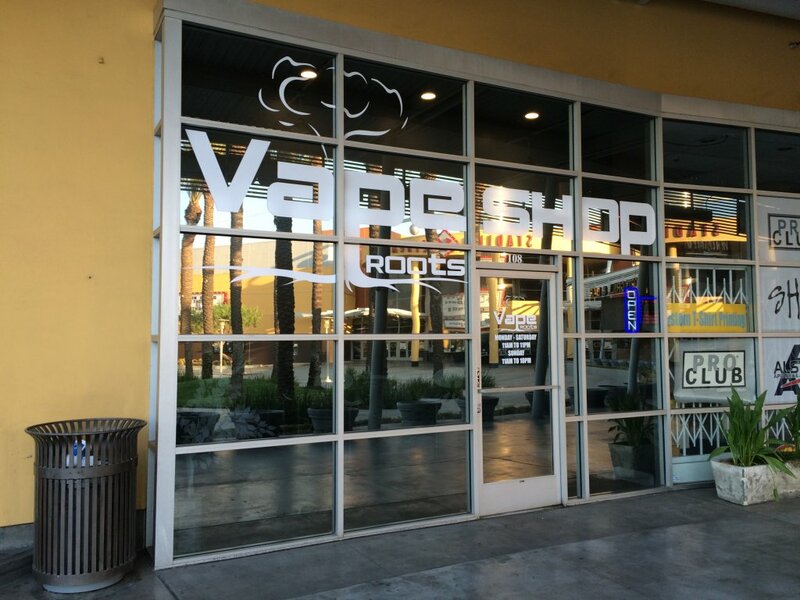 A: Cut vinyl graphics are another option for your storefront or business. Printed on IJ35 Vinyl and often laminated for added protection, these types of graphic displays most usually include a logo, and maybe a tag line on the main window. We can do door graphics which can include a smaller logo, and your business hours, along with a phone number. If you have more than one window pane available for advertising, you can include any links to social media you may have, maybe your website address, or anything else you want to draw your customers attention to! Cut graphics can be made in any color, or any combination of colors you want! Q: Setting the atmosphere: Use your graphics to set the tone! A: Often a first impression starts with your storefront advertising. Often what’s on your windows can draw a person in… Or walk right by. If your graphics stand out, there is a good chance you will increase your visibility AND your traffic! Your first impression can flow right into the interior of your store by creating beautifully designed and cut graphics for your interior walls. You can even go as far as wrapping your entire wall in an amazing printed wallpaper. Q: How do I order window graphics or window wraps in Riverside CA? 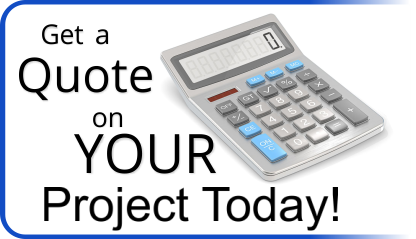 A: Contact our sign shop today, using our convenient contact us form, or by calling our shop directly at 951-332-2700. We are ready to discuss your marketing need and display preferences. We can incorporate artwork that you already have on file or design something completely new from the ground up. RIVERSIDE CA: What Is Printed Wallpaper and How Can You Use It?